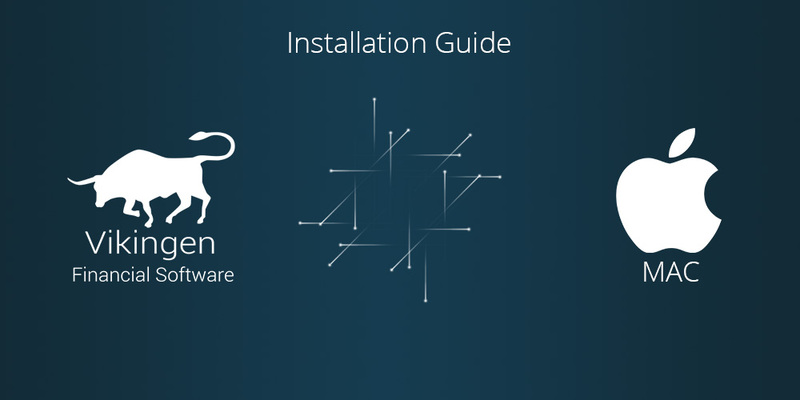 Watch our installation guides to help you get started with Vikingen. Both Windows and MAC guides are available for your convenience. Currently the windows installation instructions for window is only available in Swedish. Installation instructions for Mac in Swedish. 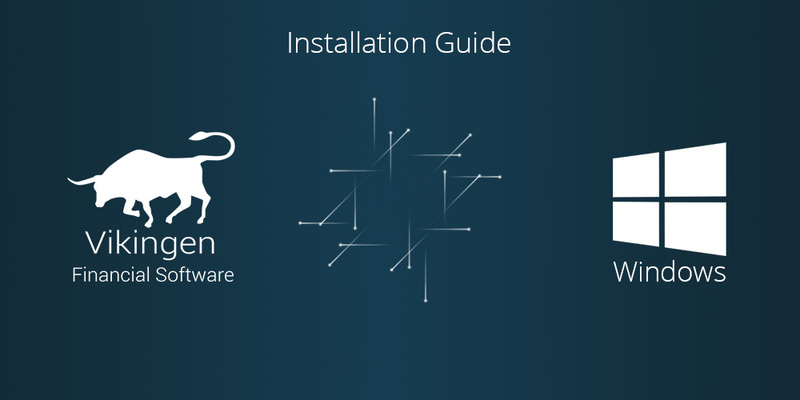 Installation instructions for Mac in English.